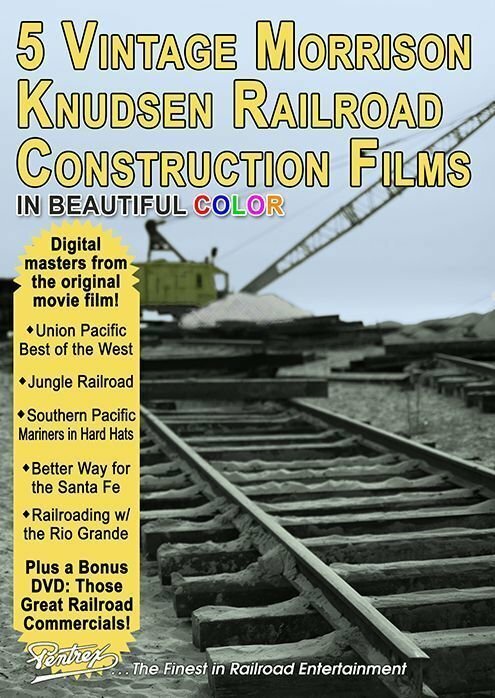 Looking For A Particular Train DVD? I May Have It. Please Feel Free To Email Me.